Electrical trouble in Sydney? We are Here to resolve it for You – FAST!! Your first hour is certainly FREE if we will not get there within 2 Hours! 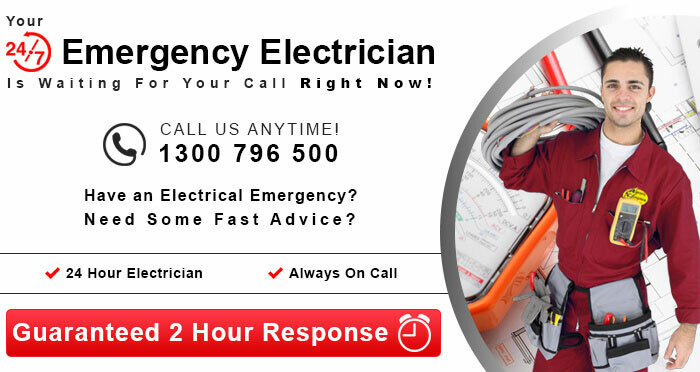 Always at ACE Sydney Electricians, we are completely ready and available for every emergency support or advised 24 hours / 7 days a week. And we have a few suggestions that you verify first, before getting in touch with us, here are these strongly recommended routines. Check with your service source for any scheduled black out or for any shut down works within your locality. 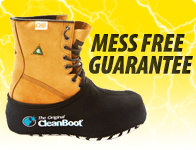 You can call Energy Australia ph: 131 388, Integral Energy ph: 131 003. Examine your switchboard and check for a fuse blown off or if your circuit breaker had tipped off from overloading. Whenever you check out for fuses, always see to it that you TURN OFF the main switch and make sure that the safety switch is on. Our standard hours are between 7:30am – 3:30pm Monday thru Friday but we are always readily available 24 hours a day 7 days a week! 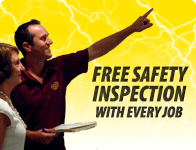 We assure to be your door steps within 2 hours for any electrical urgent jobs, or we pay you $50. In addition, we provide FREE customized Electrical property safety report. We are dedicated to our “Fix it right the first time policy” or we fix it for FREE, always guaranteed! So Call us Now! We only use and recommend PRIME QUALITY and tested supplies that will stand the test of time. Our vans are always fully loaded for any required electrical jobs in Sydney. Our team is always available to help you with whatever Electrical problem you may encounter, always any time , 24/7, call us at 1300796500 today. 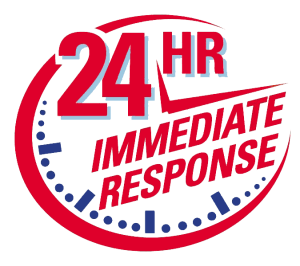 **Our afterhours charges will implement after our regular office hours or for required immediate response. Book A Job or Request Advice? We call you back within one business hour.